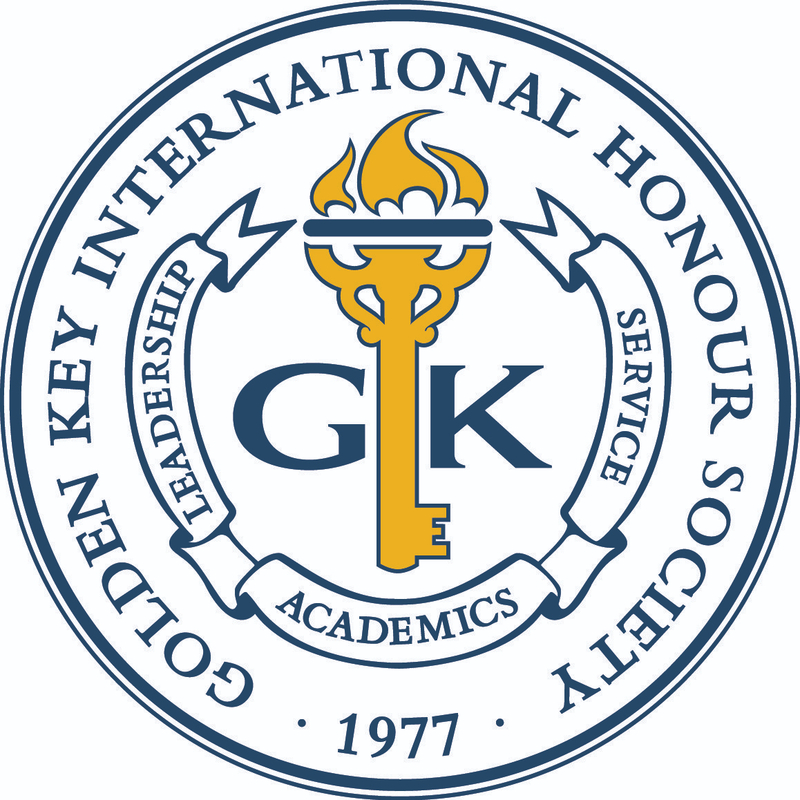 On Friday, 22 January, the Youngstown State chapter of Golden Key held a Recognition Ceremony to honor those students, both undergraduate and graduate, who were inducted as new members. Both parents and friends attended to support those being honored and enjoyed a buffet dinner in the Kilcawley Center at Youngstown State. The keynote speaker, Senator Joe Schiavoni from Ohio’s 33rd Senate District, gave words of wisdom to the new members. His message spoke about how tests will not stop in life even after school. Using both life experience and college degree will be key to thriving in the real world. The chapter also raffled off two scholarships at the ceremony: one for a current member and the other to a new member.